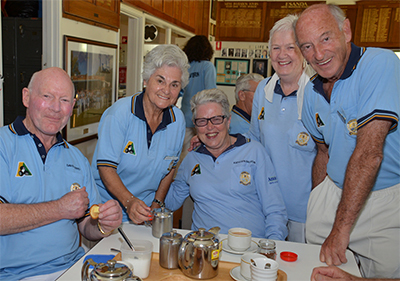 The Malvern Bowling Club welcomes new pennant and social bowlers as well as new social members. We also welcome junior bowlers under 18 years of age and full time students. Full membership allows the playing of competitive Pennant bowls, social bowls and competing in our Club Championship matches. It also includes the full use of the Club facilities, reduced Club hire charges and drinks at discounted members’ prices. Full Membership also provides reciprocal rights to all bowling Clubs throughout Australia. 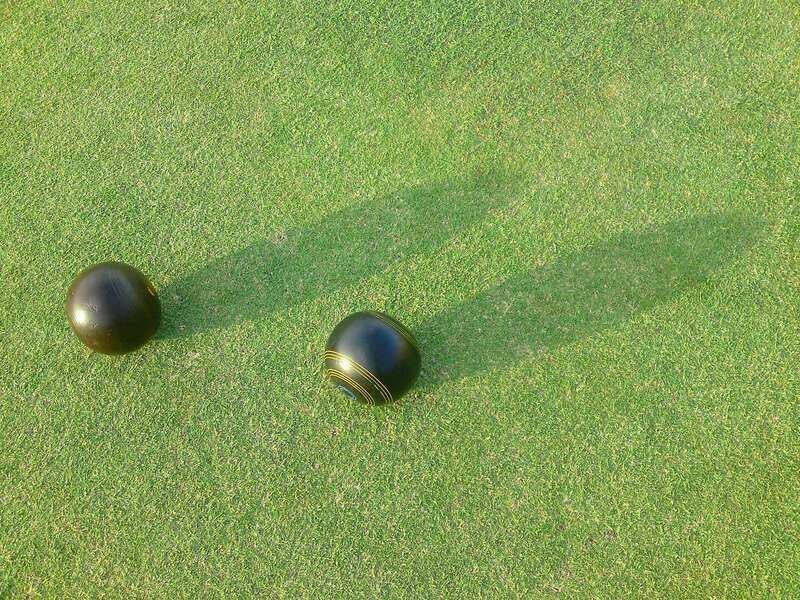 Social Bowlers may use the green for social bowling but cannot play pennant bowls. This membership allows the full use of the Malvern Bowling Club facilities, reduced Club hire charges and discounted members’ bar price. This membership is for those who want to socialize but do not want to play bowls. The package also allows the full use of the Malvern Bowling Club facilities, reduced Club hire charges and discounted members’ bar prices. We also offer Junior memberships for those under 18 years of age or full-time students. If you would like more information or would like to join, please contact our Membership Manager Graeme Lee on 0408 384 399. You will need to fill out a membership form which you can download and fill out here and which you can bring or post to the club at your convenience.